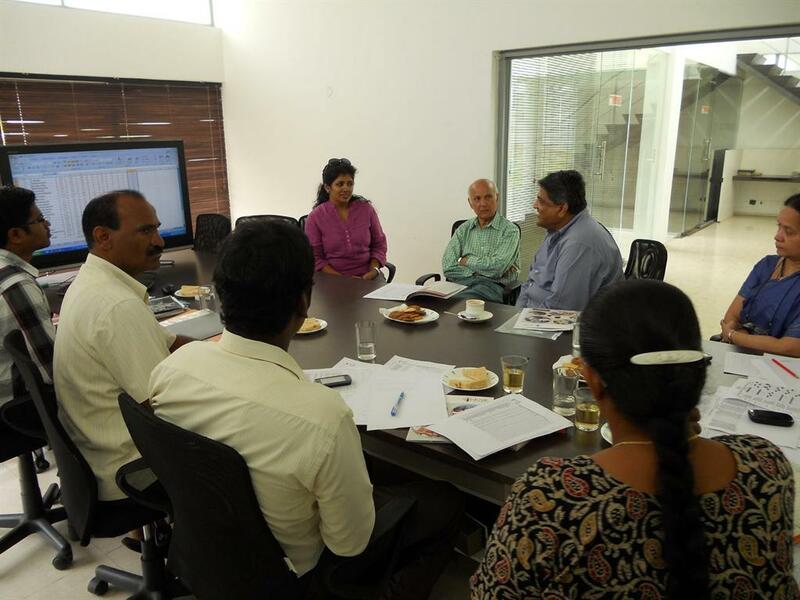 The annual review meeting with Dr.P.S.Reddy for our Healthcare Project was held on the first of August, 2013. The area of discussion were the status of immunization, infant mortality rate, number of eligible children as per data, analysis and comparison of statistics over the years for the result of outcome. The overall status of % of immunization in Moinabad Mandal is found to be within the expected range and it is maintained. The ratio of eligible children to be immunized to the population of Moinabad mandal was also found to be within the expected range. 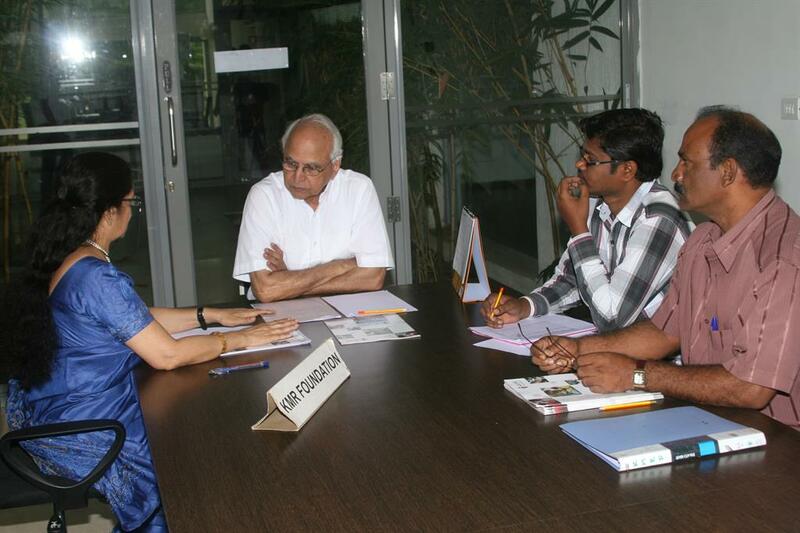 A review meeting was held on the 7th August 8, 2012 with Dr. P.S.Reddy for the Health Care Program. The status of immunization and other related areas were the main focus of the meeting. Out of 38 villages in Moinabad Mandal, 34 villages were completed with data collection and immunization program has been started. Mapping of villages under GPS— has been completed in 9 villages so far. 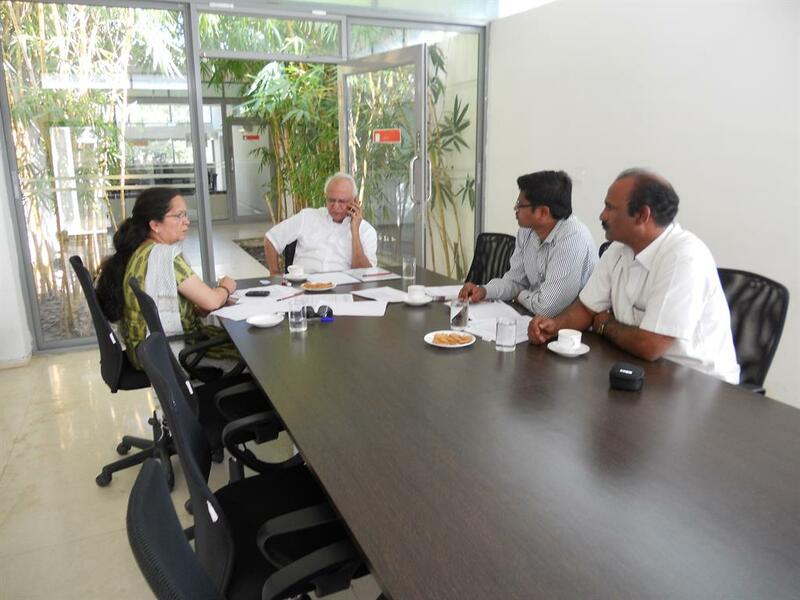 The routine review meeting with Dr. P.S. 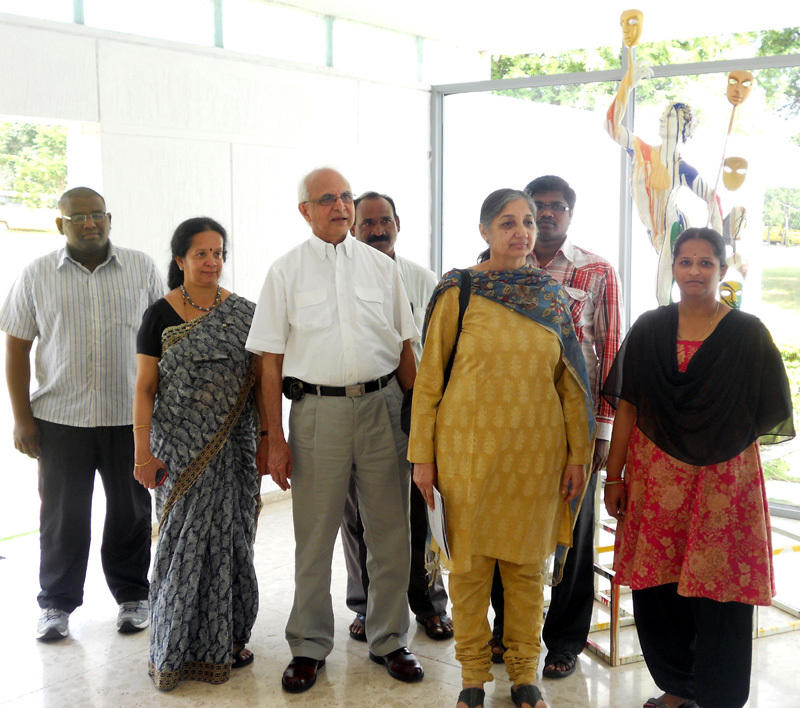 Reddy on our heath care program was held on the 1st November, 2011. The status of Immunization and ANC was the focus area of discussion. Certain suggestions were recommended for better effective results. · mapping of the villages in phases through GPS to save time locating the house. · Data update of every village once in 3 months for effective and intense target. · alert reports (showing the pending cases for immunization) need to be given to each health centres during their field visit to the villages. 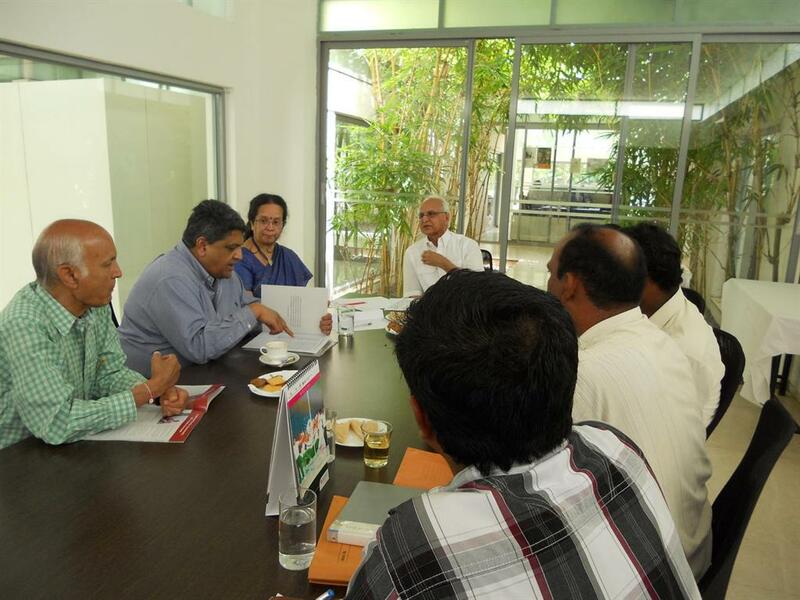 to discuss the progress on the health care system expanded to 22 villages of Moinabad Mandal. The following areas were analyzed to bring in new strategy and plan for implementation. Status of ANC on the above villages. Collection of immunization details from the respective village health centres. Monitoring other areas of health care programme. of collecting, recording and monitoring information. (a) get the complete data of pregnant women from all the villages of focus. (c) target the default cases to achieve 100% immunization. Motive: Every Child born in the village is immunized. Held on 9th November ‘ 09. H. Bunker, Associate Professor, Department of Epidemiology, Graduate School of Public Health,University of Pittsburgh who visited the campus with Dr. P.S.Reddy for the review meeting and an interactive session. KMRF team explained the mode of approach adopted to achieve 100% immunization in all 4 villages namely Aziznagar, Bangaliguda, Nagireddyguda & Bakakram. It was suggested and insisted that the Foundation should set the time target and start the project of completing data collection and initiation of our health related activities in all the 26 villages of Moinabad Mandal of 60,000 population by the end of 2010. With immediate plan of recruiting 4 persons for field work and start working on the project from January 2010 aiming to complete 8 villages by the end of March 2010. 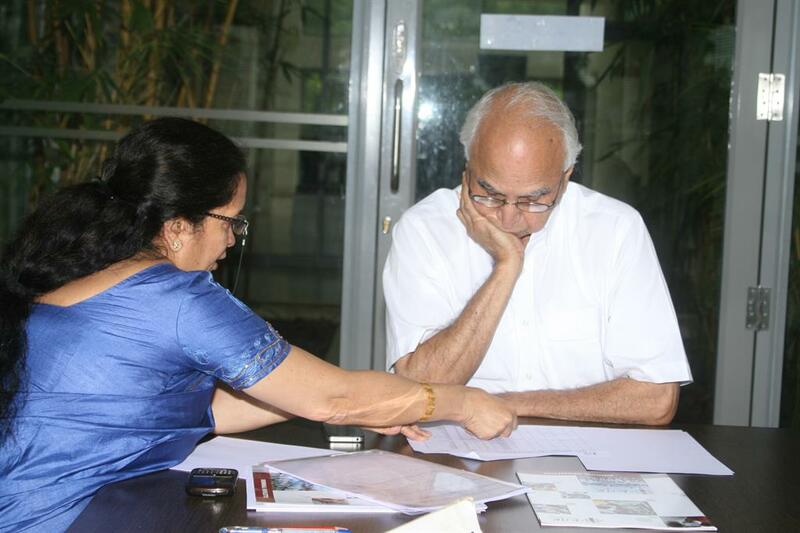 Annual review meeting was held with Dr.P.S.Reddy on the July 29th,2009 along with Chairman Mr. K.T.Mahhe. 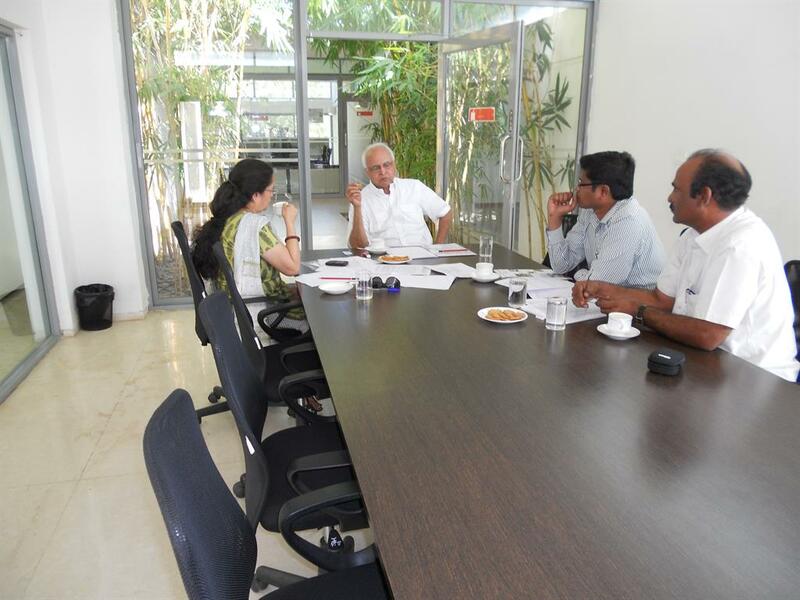 Dr.Reddy discussed on the development and progress in KMRF health care system. Dr. Reddy expressed his satisfaction on the achieved ratio of ANC & PNC to the population of the villages as per data developed.